Less than a month after announcing the deal Google has officially closed its $3.2 billion Nest acquisition, a regulatory filing with the Securities and Exchange Commission revealed this morning. The company hasn’t revealed much about its plans for the smart thermostat and smoke detector maker, beyond saying it will enhance its own products and help Nest create new smart devices that reach wider audiences. In January 2014, we entered into an agreement to acquire 100% of Nest Labs, Inc. (Nest), a company whose mission is to reinvent devices in the home such as thermostats and smoke alarms, for a total purchase price of $3.2 billion in cash, subject to adjustments. Prior to this transaction, we had an approximately 12% ownership interest in Nest, which was net against the total consideration. We expect that the acquisition will enhance Google's suite of products and services and allow Nest to continue to innovate upon devices in the home, making them more useful, intuitive, and thoughtful, and to reach more users in more countries. The transaction closed on February 7, 2014. It's a little early to predict exactly what the company has in store for the future. 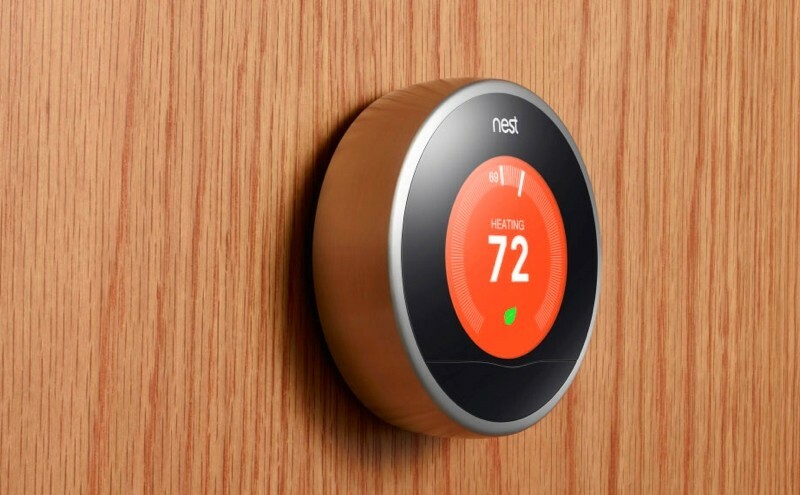 Reports have suggested that the deal was more about the team than thermostats or smoke detectors, and while the Nest group will continue to operate independently inside the company, Google is reportedly ready to put them in charge of all consumer hardware and have CEO Tony Fadell and team work on gadgets that make sense for the company. Although $3.2 billion sounds like a healthy premium for a company that was reportedly valued at around $2 billion just weeks earlier, Google stands to gain a lot more if it plays its cards right. According to a report from Juniper Research, revenues generated from smart home devices are expected to reach $71 billion by 2018, up from $33 billion in 2013. Most of that will come from entertainment products and services, which Google likely wants to be a part of, while “security and control elements” could account for nearly $12 billion of that.